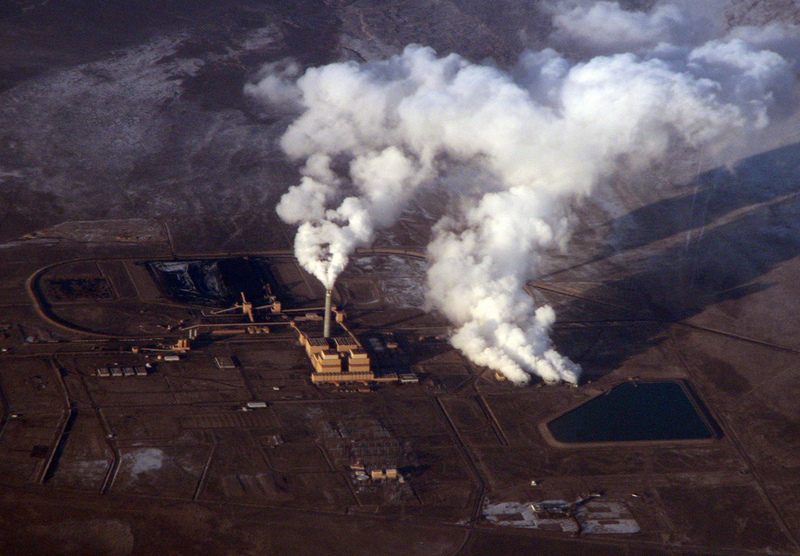 1% Of US Power Plants Emit 33% Of Energy Industry Carbon. Easy Fix? by John Johnston in The 9 Billion, on September 12 of this year, with photo credit. LADWP May Be Buying Utah Sun. By Chris Clarke in KCET, on September 18. That one’s actually a different shot from the same series, also with photo credit. At this point 391 photos of mine have found their way into Wikimedia Commons. I put none of them there. I just post them in Flickr and license them permissively. I just noticed that mining and power generation figure prominently in that collection. Maybe that’s because I like to shoot pictures of infrastructure, geology and both at once. Or maybe it’s because the subject is interesting enough for Wikimedians to put the shots in there. Dunno. Oddly, I don’t see the Utah power plant shot in the midst, but maybe I missed it. More likely people using the shots have done a search-by-license on Flickr, such as this one for coal.